While I was celebrating the results of my latest reports (M Spike : not seen and Plasma cells < 1%) , I was beginning to suffer with back pain in the last one month. Having a sedentary job is making it worse. I am unable to sit nor stand for a long time. I leave home at 7.30 am for work and reach home by 5.30 in the evening. All the while ie for the last 3.5 yrs , since my diagnosis , I have been taking Calcium supplements and currently my counts are perfect. I was beginning to wonder why I am experiencing the pain . Higher count of plasma cells definitely cause pain in the limbs and in the spinal cord but i know this is not the reason for my pain now. I was anyway due for a regular checkup and 4 days back I went to the lab to give blood samples for CBP, LFT and RFT when the thought of Vitamin D test came up all of a sudden. I got this test included and it was a ‘self referral’. All the reading about Vitamin D in the past triggered this idea. I would be showing this report too to my physician in case the result was abnormal. The result was alarming. My score is 5 ng/mL where as it should be anywhere between 20 ng/mL to 30 ng/mL. Met my physician couple of days back.I also had pain on the right side below the abdomen. After a physical examination and checking my CBP,RFT,LFT and Vit D reports , my physician concluded that the pain could be because of Vitamin D deficiency as there was no inflammation of the liver. She said we can plan an ultrasound if the pain persists.. She prescribed a 60k IU tab , one per week for 12 weeks and 1 tab every 3 months later on. She also recommended 2 cups of milk per day and also fish twice a week. The best way to increase Vit D in the body naturally, is to expose the skin to the sun rays during sunrise or sunset for at least 15 minutes. Unfortunatey , at home, we don’t get to see the sunrise or sunset as other buildings and trees block the view. 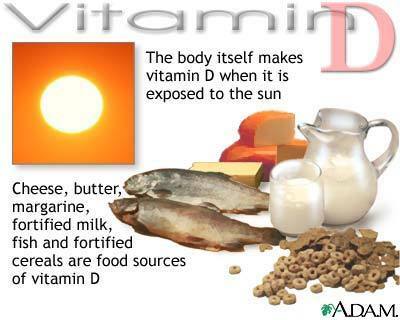 Vitamin D is manufactured by our skin and helps in calcium being absorbed in the body. Low calcium levels cause pain in the skeletal system. I used to spend about 10-15 mins in the sun everyday, as soon as I reached office , around 8 am, before the rest of the staff arrived. We get plenty of sunshine at the workplace. I would listen to ‘Aditya hridayam’ during this period. I stopped following this ritual for the last 5 months. The reason being increased severity of Neuropathy due to Lenolidamide . My Oncologist had put me on Lenolidamide since Dec 2014. I was unable to bear the heat of the sun and started avoiding and slowly forgot about it. Its been 2 days since I popped in my first Vit D chewable tablet. I already feel better 😉 or am I imagining. 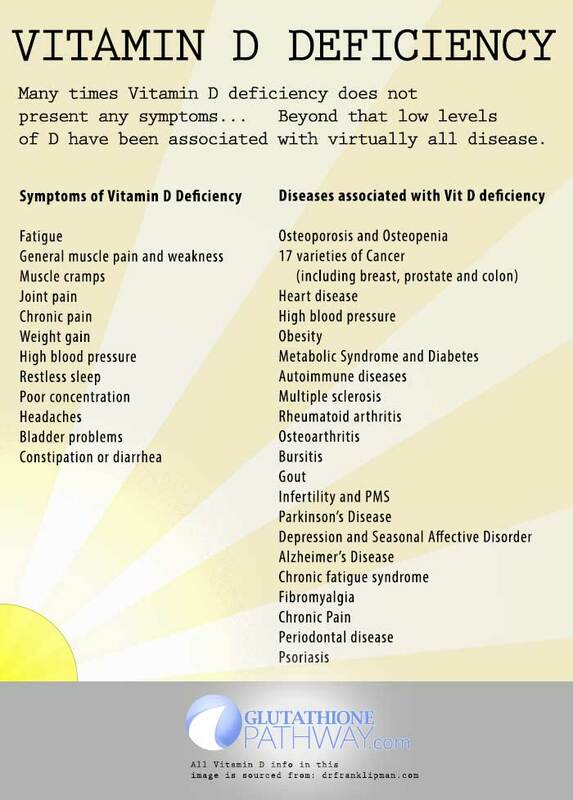 Research has proved that Vitamin D is essential to prevent most cancers , osteoporosis , heart diseases and diabetes. Here is a wonderful article on these aspects and much more. Categories: Uncategorized | Tags: Deficiency, Sun, Sunshine Vitamin, Vitamin D | Permalink.